There is history a plenty here, from Iron Age hill forts to magnificent castles, and if whisky is your interest, then the highlands are heaven! "I really enjoyed the whisky tour at the Dalwhinnie Distillery. If you go, ask about the forgotten barrels in the cellar! I want to explore the area more, the only problem is leaving the Castle!" 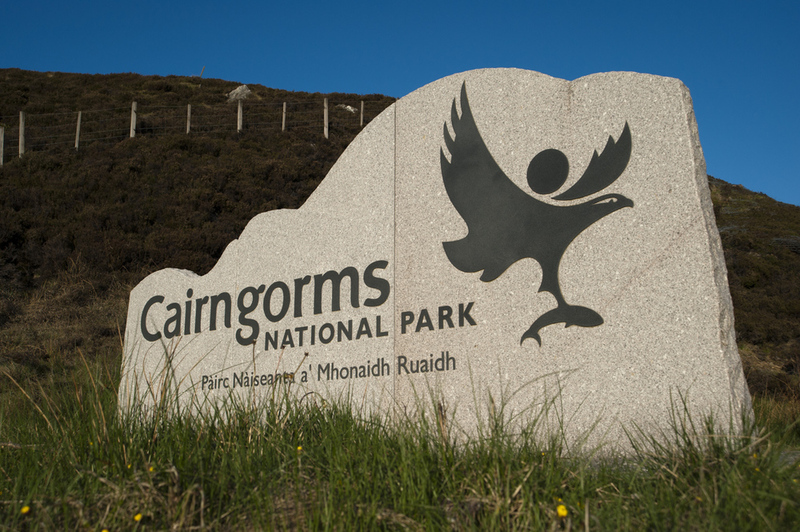 Opened in 2001, the railway transports visitors to the Ptarmigan Top Station, situated just below the summit of Cairngorm. With viewing terraces, a panoramic restaurant and a mountain exhibition, it truly is a Highland experience. Dalwhinnie Distillery is just 3 miles from Glentruim and with the famous River Spey flowing past the estate, we can boast of being at the southern end of the Speyside Whisky Trail, where some of the world’s most famous malts are made. Britain's highest and most massive mountain range; its biggest native forests; spectacularly clean rivers and lochs; moorland and farmland and a stronghold for Britain's wildlife - this special place offers the warmest of welcomes from people who live and work here. Eden Court is the main theatre and entertainment venue for the Highlands of Scotland. Boasting a magnificent riverside setting in the the heart of Inverness, it is not however, only a theatre, cinema and arts centre: it is also the largest and best equipped conference facility in the Highlands. The museum brings to life the domestic and working conditions of early Highland people. It captures all aspects of human endeavour and development from the 1700s right up to the present day. 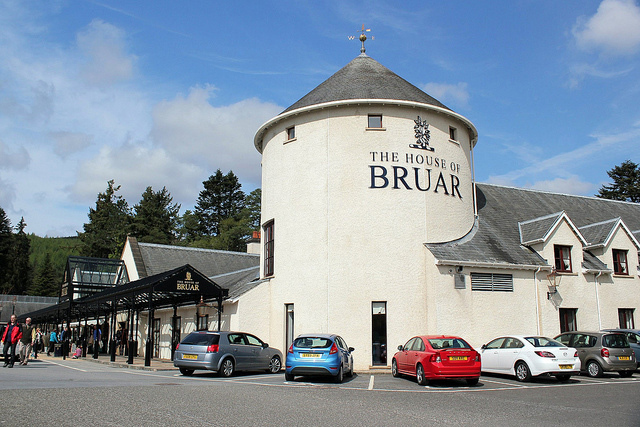 Situated in rural Perthshire 34 miles South of Glentruim, The House of Bruar boasts some of Scotland’s finest produce, clothing and rural artwork. Here you’ll find traditional Scottish tweed, cashmere jumpers and luxury food hampers. Known as Scotland's Theatre in the Hills, Pitlochry shows a wide selection of plays ranging from farce and comedy to tragedy, catering for appreciative audiences who return every year to enjoy this theatre's special strengths. Built in 1721 following the 1715 Jacobite rising, Ruthven Barracks is one of four fortified barracks built by the Government of George 1st to tighten its grip on the Highlands. The barracks became a symbol of the suppression of the Highlands by the Hanoverian government, both in military and cultural terms.